Repatriation to Africa was a familiar cry for Rastafarians when Milton Samuels was a teenager in Jamaica during the 1960s and 1970s. Although he accepted the faith as a youth, it was not until three years ago that he first visited the Motherland. Known as singer Keithus I, Samuels has visited Ethiopia three times. Those eye-opening expeditions inspired his third album, The People's Cry, which was released on June 27 by his Jah Dynasty Productions. "Wanting to visit Africa was always my heart's desire, especially learning so much about it during my childhood days, and when the call came to visit, I answered and have visited three times over the past three years," said Keithus I. "The most beautiful thing about Ethiopia is to see the reverence, discipline, loyalty of the people upholding the practices of the ancient cultures in their daily lives and living together with love....81 different nations with their own languages; it's a beautiful experience." 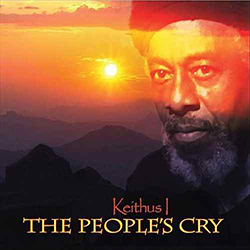 Keithus I wrote most of the 13 songs on The People's Cry which includes a cover of Roberta Flack's The First Time Ever I Saw Your Face. His previous albums are Then And Now and Changes, which were released in 2012 and 2015, respectively. Going to Ethiopia was a special venture for Keithus I who was raised in Allman Town, a middle-class community in Kingston, the Jamaica capital. It has produced notable singers such as Carl Dawkins and Horace Andy. 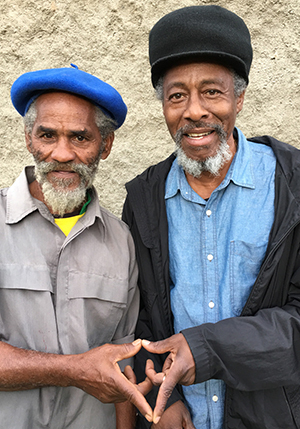 Among his neighbours in Allman Town were brothers Ronald and Penie Simmons, who went to Ethiopia permanently in 1966, shortly after Emperor Haile Selassie 1 visited Jamaica. Selassie, the Ethiopian leader, committed 500 acres of land in the town of Shashamane to West Indians of African descent in 1948. Many of those who accepted the offer were Rastafarians from Jamaica, who still live in the East African country with their families. Among them are the Simmons brothers who Keithus I saw in Shashamane. "I knew of a few 'brethrens' that migrated to Shashamane after HIS Imperial majesty visited Jamaica and it was a joyful moment to see a few of my neighbourhood brothers and their children living and building the community with the Ethiopian brothers and sisters there," said Keithus I. Last year, he left his home in Connecticut and traveled to Jamaica where he recorded The People's Cry at Anchor studios in Kingston. 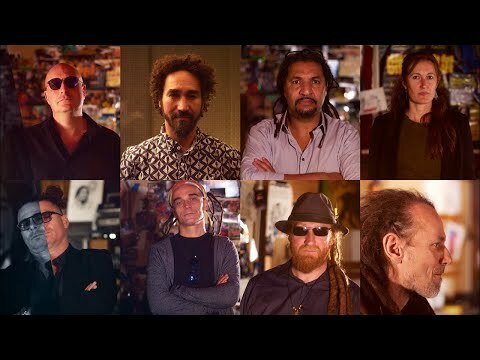 Sly and Robbie, keyboardist Paul "Wrong Move" Crossdale of The Firehouse Crew, bassist Danny "Axeman" Thompson and guitarist Winston "Bo Pee" Bowen are some of the musicians who played on the set. Like many Jamaican youth who came of age in the 1970s, Keithus I was Afrocentric. 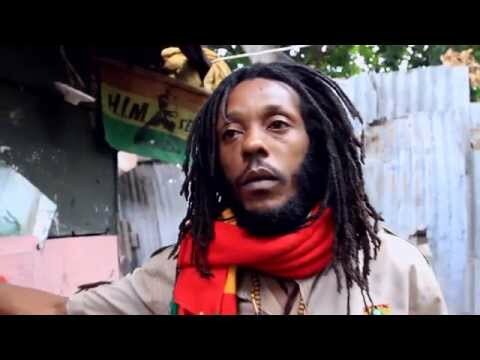 He got involved in music and accepted Rasta after a successful football career, recording his first song in 1976. 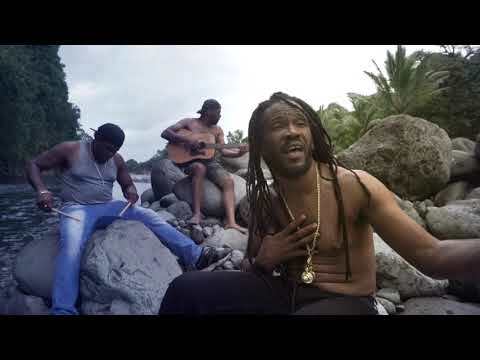 That song, Red Hot, featured Tyrone Downie, Aston "Familyman" Barrett and Carlton Barrett of The Wailers. 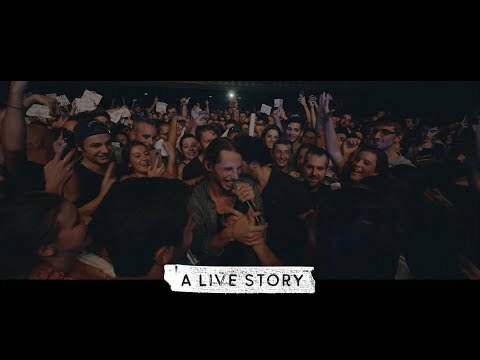 While working as a videographer in Montreal, then Connecticut, he recorded sporadically until compiling his first album six years ago.